Daffodil Design - Calgary Design and Lifestyle Blog: happy holidays everyone! this is beautiful Sarah! 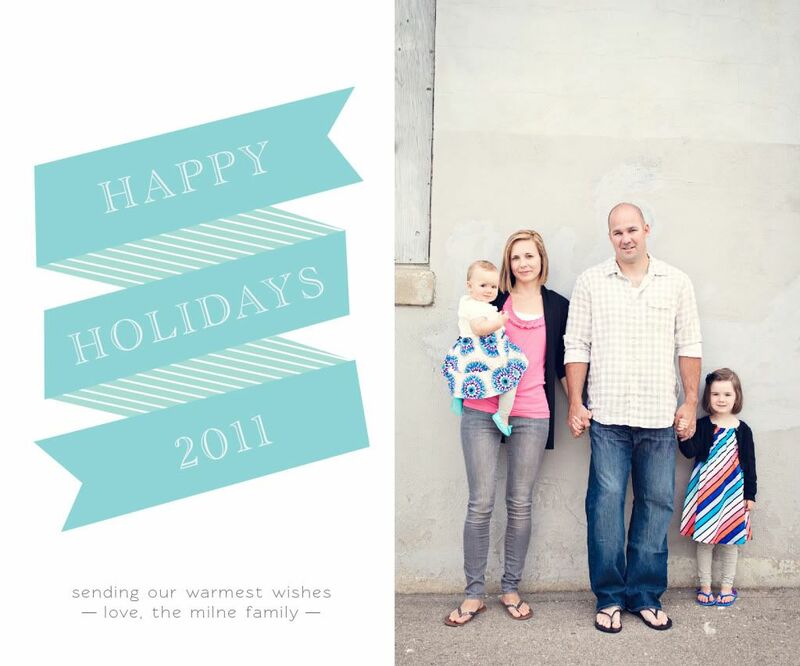 Love the card and family photo! thank you so much Sarah! happy holidays to you and yours! Cute card and adorable photo. Just spent some time looking through your blog. It's my new favorite, by the way. Look forward to more.